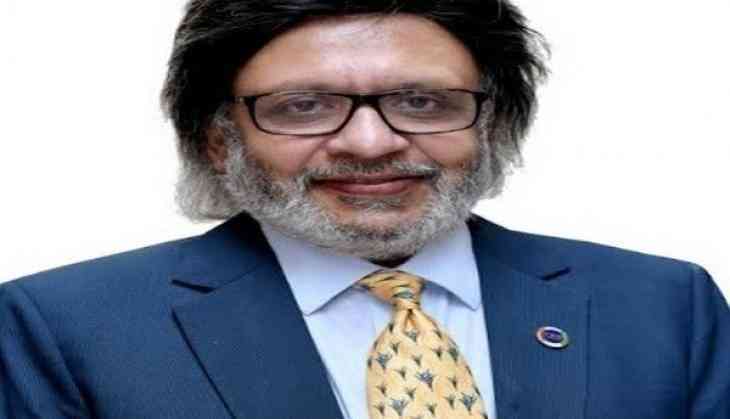 Anil Khaitan, President, PHD Chamber of Commerce and Industry while expressing his apprehensions about the continuous truckers' strike and its damage to the economic activity, said that the government should find solutions to end the ongoing truckers' strike as the loss to the economy has crossed tolerable limits. "More than 20,000 crore of economic activities have already been impacted due to the suspension of operations during the last week in terms of movement of goods within India and destined for exports to international markets," he said. Khaitan expressed concern that strike can have severe impact on our exports growth trajectory and country can lose an opportunity to avail the benefit of growing global demand. "The strike has impacted the growth and productivity of manufacturing sector, as disruptions in the supply chain is resulting into cut in production on account of non-availability of raw materials. The hit on production would impact the revenue realizations of firms and a loss to the exchequer," he said. "The increase in prices of vegetables and fruits on account of disruptions in supply chain will impact the food inflation and may stoke the overall inflationary scenario in the coming times," added Khaitan.